And this is the cover of the vinyl version. Years in the making but you won't hear that. A-side is "studio" recordings and B-side is live at Utmarken 081213. 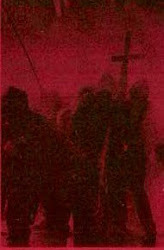 Vexations is the third tape of darkness out of southern Sweden. 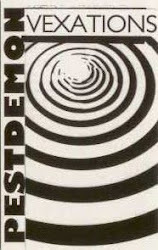 Pestdemon is even more broken up and downbeat than the previous two tapes on Unrest. I guess you could call it low frequent noise and as for name dropping reference points would be Undead by Lille Roger, Salo and the John Duncan/Produktion tape Gain. 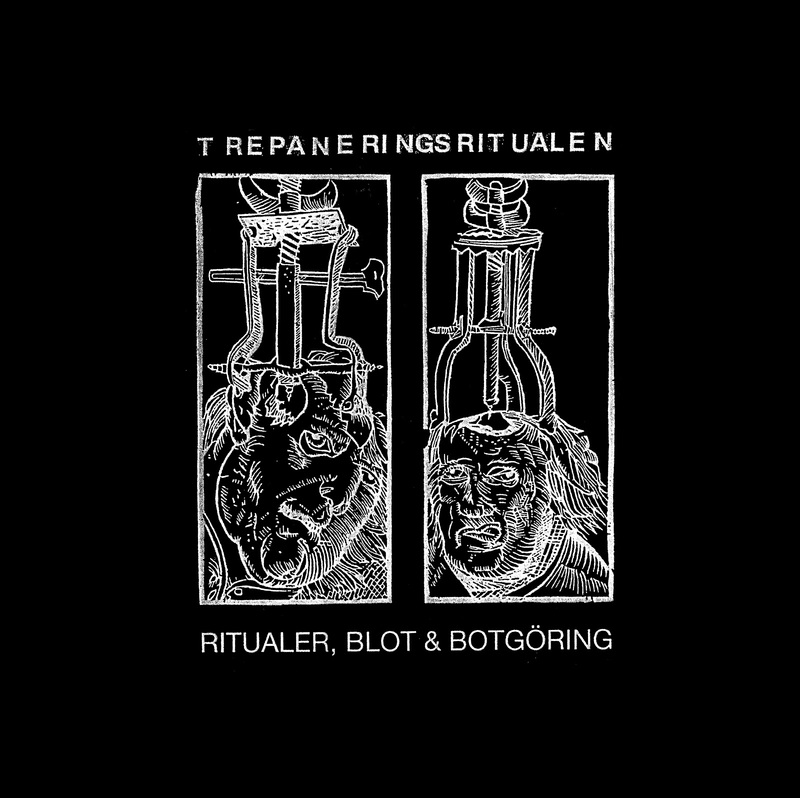 Ritualer, Blot & Botgöring is the vinyl re-release of Trepaneringsritualen’s first tape, originally issued on Harsh Head Rituals in 2008 in a tiny edition of 75 copies. All head-experiments contained herein work on quite simple and primitive levels in the good, old-fashioned industrial way, with less focus on layering and vocals. Suggestive hell-drones and slow grinding dungeon electronics with a concrete edge - toward the inevitable, lifeless end. 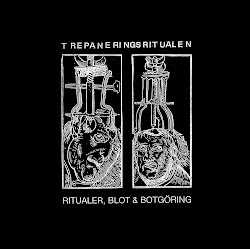 Collaboration release between the Swedish Strömkarlen and the German Verlautbarung labels. Edition of 250 copies in printed black and white sleeves. 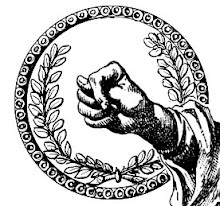 All tapes are 8 EUROS postpaid anywhere in the world.